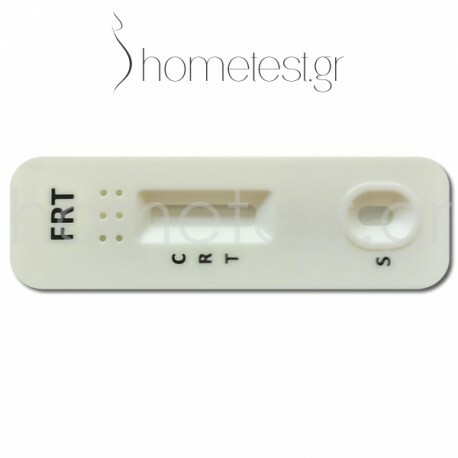 Measure the ferritin levels in your body during conception tries and especially during pregnancy. Cost per test: 2.99 €. 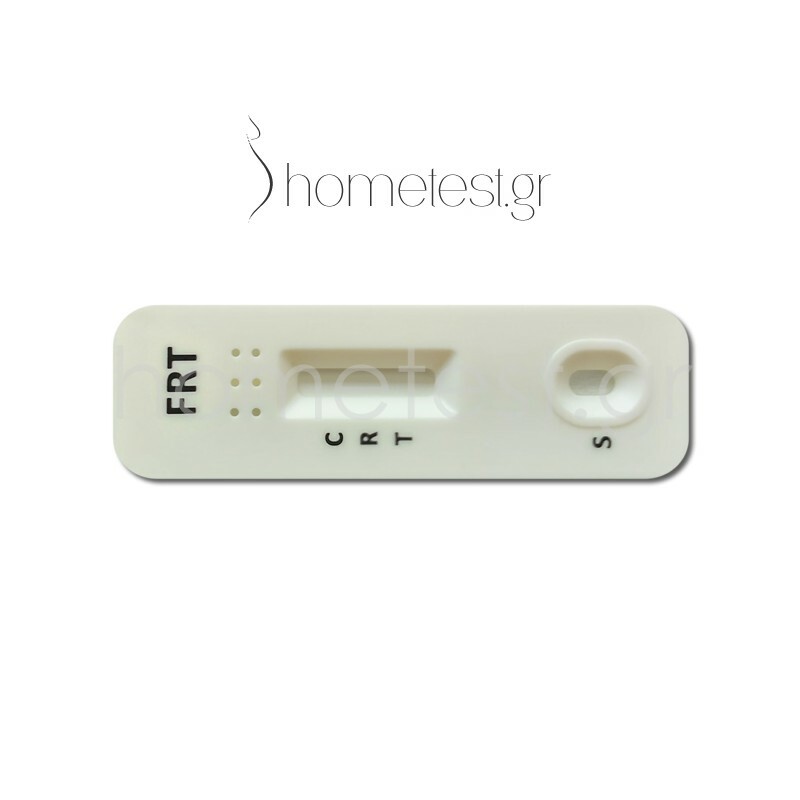 The HomeTest ferritin test is an extremely reliable and absolutely safe chromatographic immunoassay test for the qualitative detection of human ferritin in the blood. Ferritin is a universal intracellular protein that stores iron and releases it in a controlled manner. Ferritin measurement is an indirect indicator of the total amount of iron stored in the body. Therefore, ferritin is used as a diagnostic test for anemia due to iron deficiency. For most tissues, ferritin is an important iron storage protein. Human ferritin has a molecular weight of about 450,000 Daltons and consists of a protein shell around an iron core. Each ferritin molecule can contain up to 4,000 iron atoms. Under normal circumstances, this may account for 25% of the total iron found in the body. In addition, ferritin can be found in several isomers. If the ferritin level is low, there is a risk of iron deficiency, which can lead to anemia. Low ferritin may also indicate hypothyroidism, vitamin C deficiency or celiac disease. Low serum ferritin levels are seen in some patients with Restless Legs Syndrome (RLS), not necessarily associated with anemia, but may be due to low levels of iron stores. Our body relies on the iron that exists in the red blood cells to transfer oxygen to all its cells. Without enough iron, our erythrocytes will not be able to provide enough oxygen. If you or your doctor suspects that you have iron deficiency, then you need to do a ferritin test. This measures the amount of stored iron in the body, which can give an overall picture of iron levels. The Ferritin test should be done especially during pregnancy but also during conception as reduced levels of iron may prematurely terminate the pregnancy even a few hours after conception.